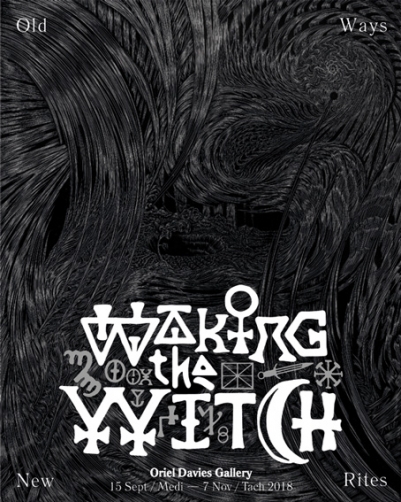 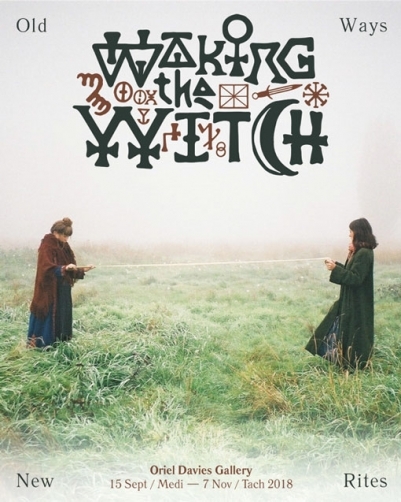 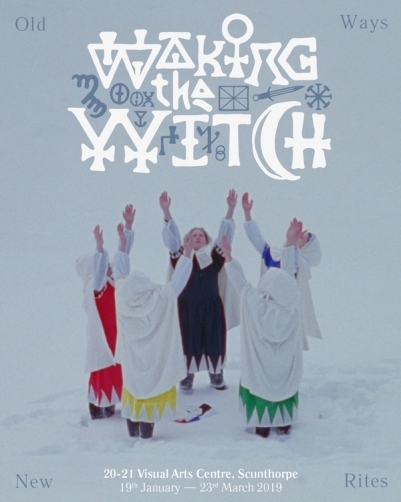 Curator of Legion Projects Touring Exhibition Waking the Witch. 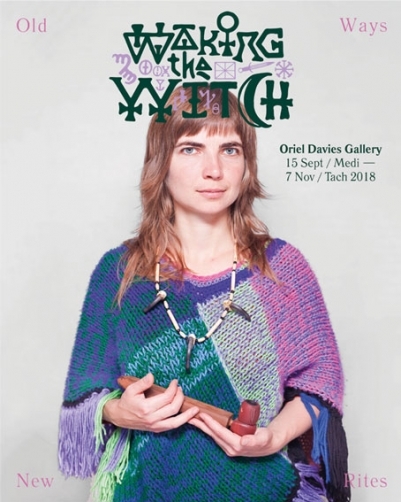 Exhibition launches at Oriel Davies Gallery, 15th September - November 7th 2018; then tours to 20-21 Visual Arts Centre in Scunthorpe, Sidney Cooper Gallery in Canterbury and Bonington Gallery in Nottingham throughout 2019. 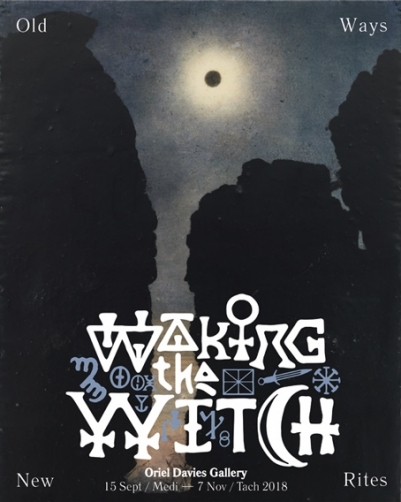 Poster designs by Hugh Frost. 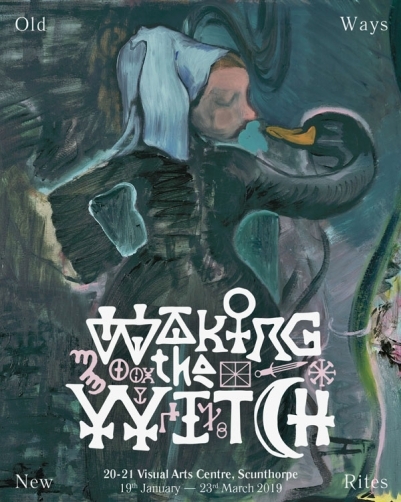 Images by Nadine Byrne, Lucy Stein, Katarzyna Majak, Fiona Finnegan, Fourthland & Cathy Ward.